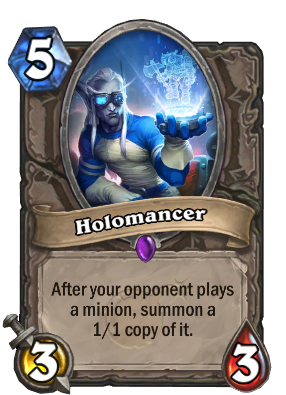 Once again the community of HearthPwn has come out en masse to vote on the new cards of the upcoming expansion. 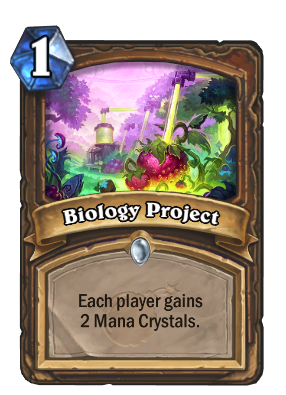 Based on the results of those polls we have assigned a final score to each card. 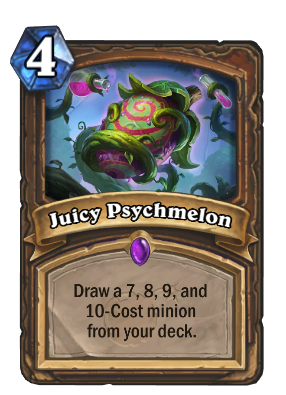 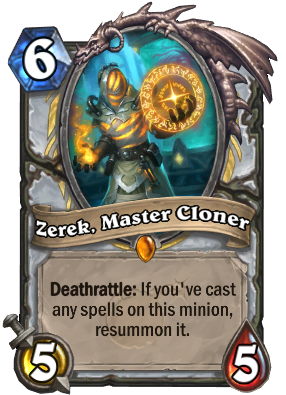 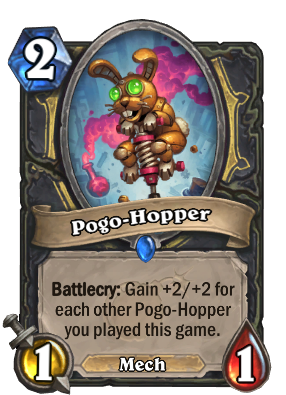 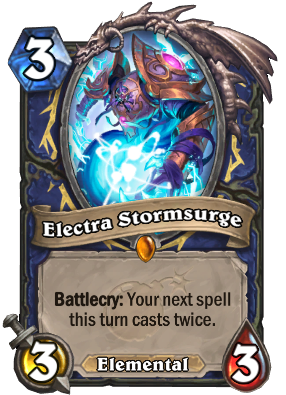 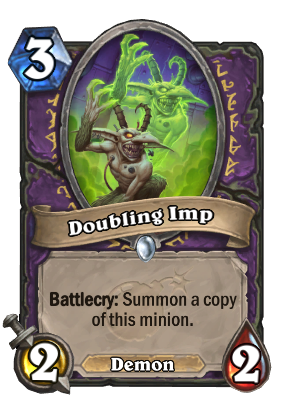 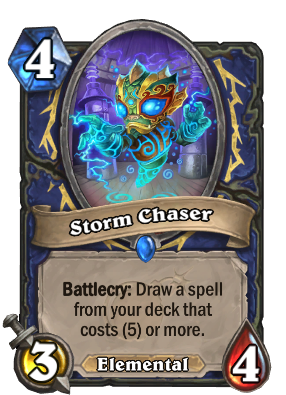 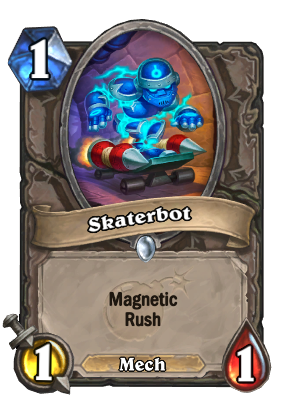 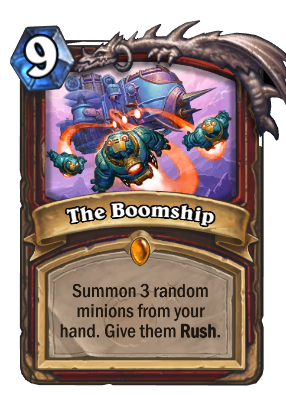 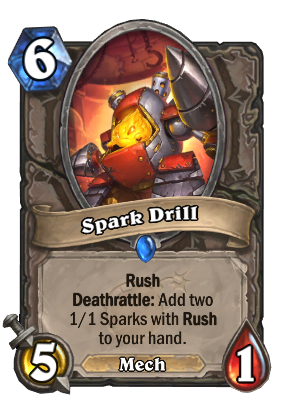 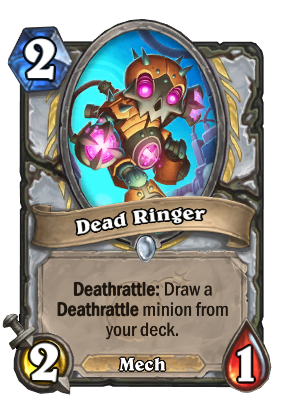 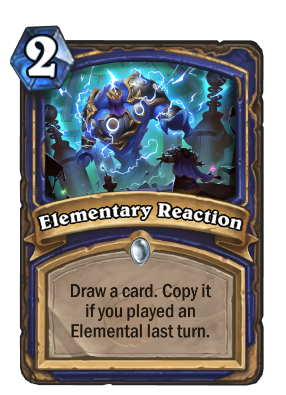 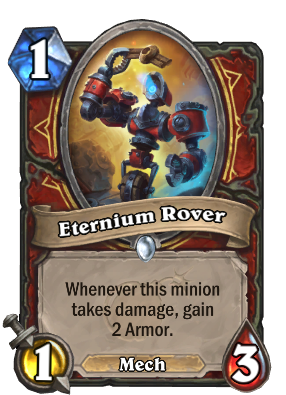 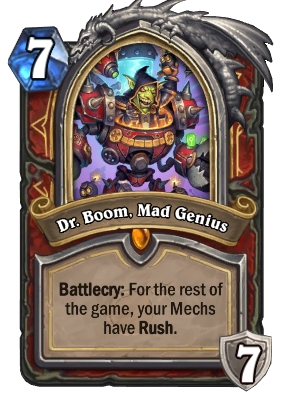 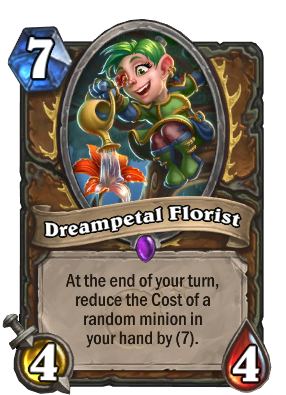 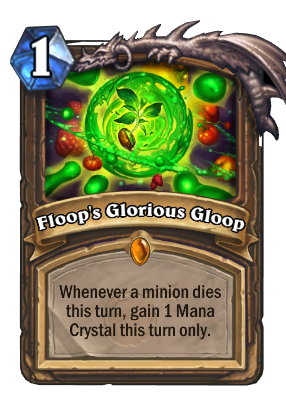 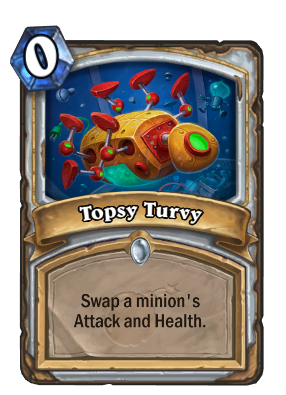 Below we have summarized a compendium of the most interesting and powerful cards in The Boomsday Project! 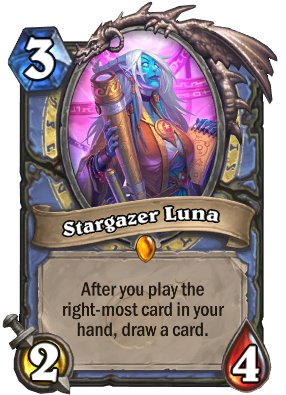 Vote Scores can be found here. 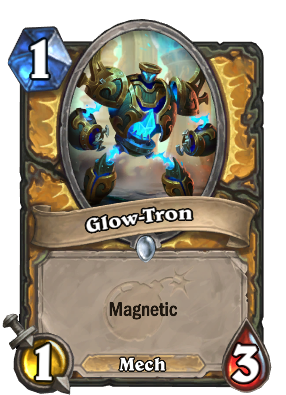 Boy, I managed a clean sweep on the Magma Rager tier. 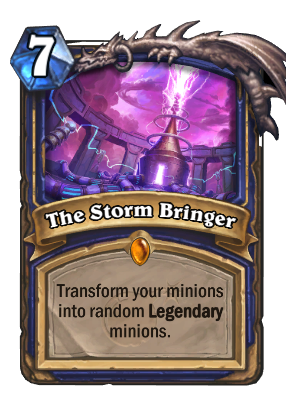 Got the legendary and multiple copies of both epics! 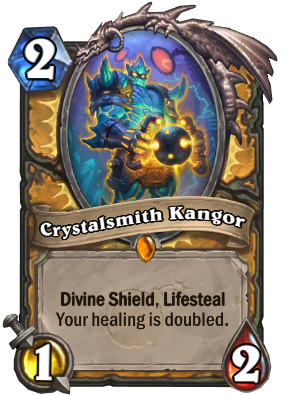 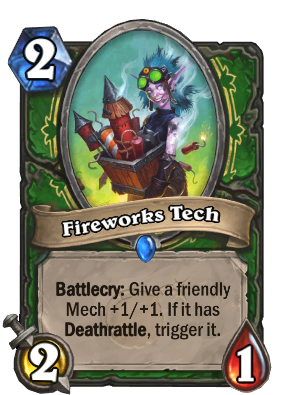 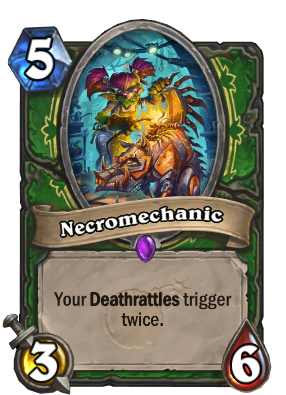 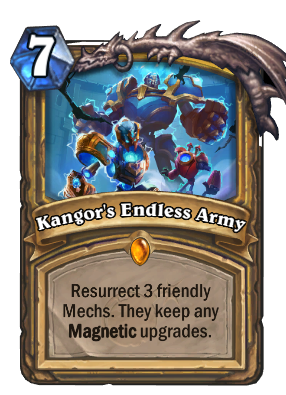 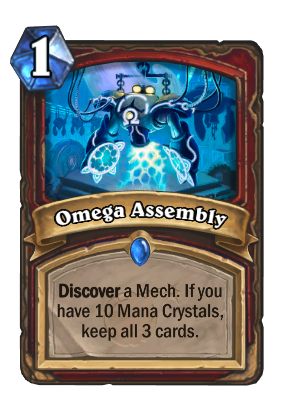 Looking at trying mech egg pally with Kangor's endless Army, and also mech hunter I have a plan, all in all just a good time opening new packs, I wish everyone a great opening BOOM! 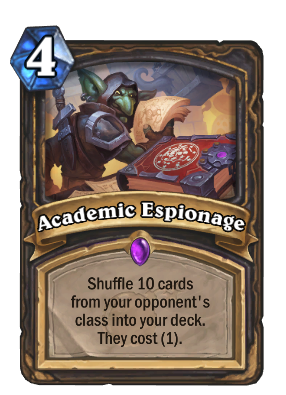 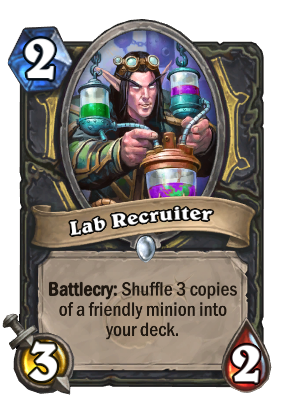 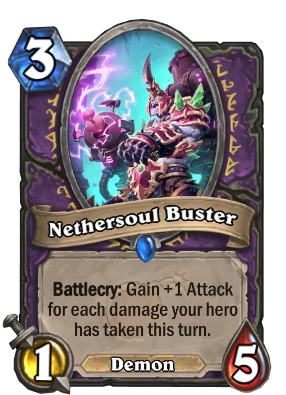 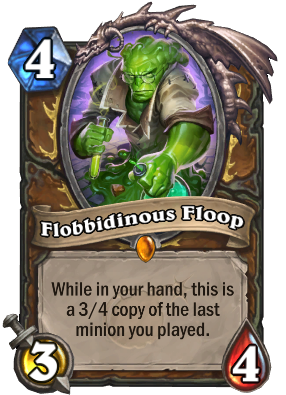 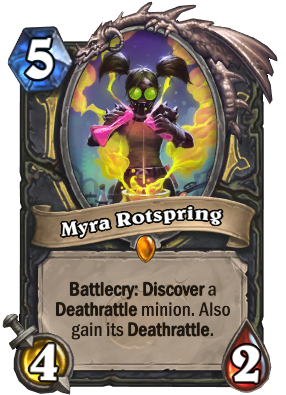 I can already tell that Espionage will be such a sad card to have in your deck whenever you run into another Rogue, like all Burgle effects. 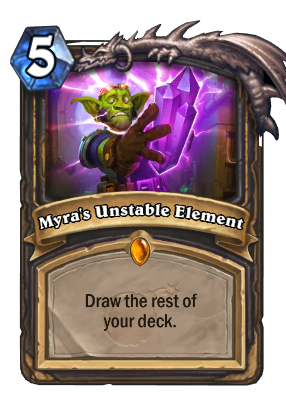 Tess really should have said "Cards that didn't start in your deck" to make her useful against other Rogues. 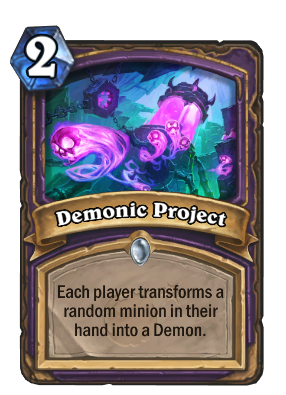 I also felt like that but then I remembered their DK make card that didnt start in the deck. 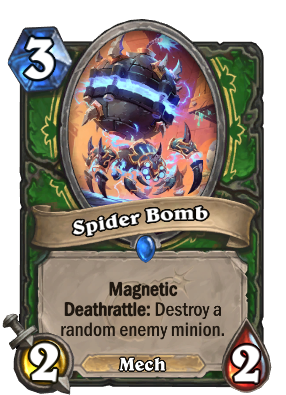 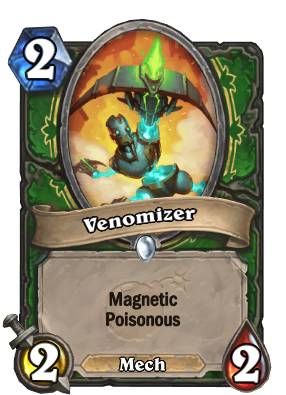 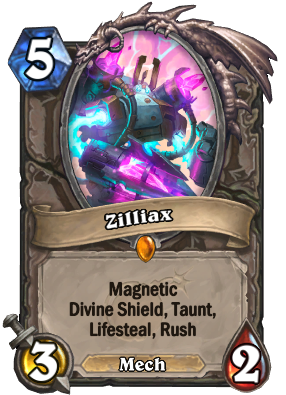 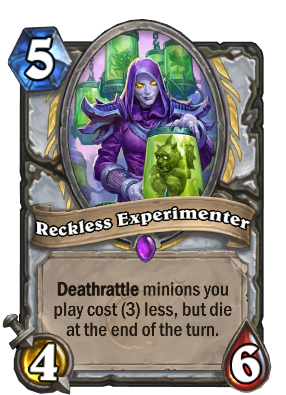 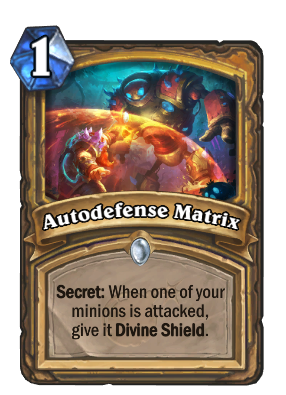 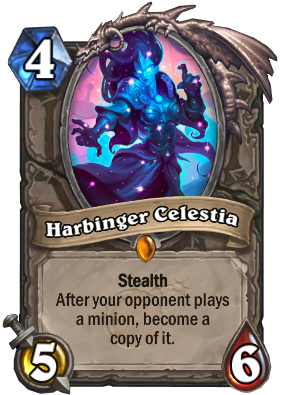 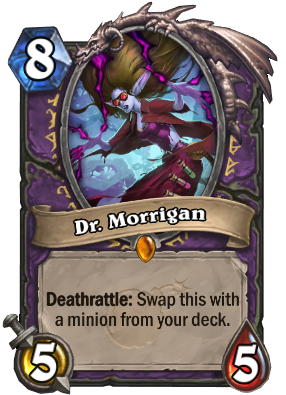 But i think Espionage isnt as good as people think, it an high roll card your just as likely to get an 1 mana innovate or moonfire than you are getting ultimate infestation. 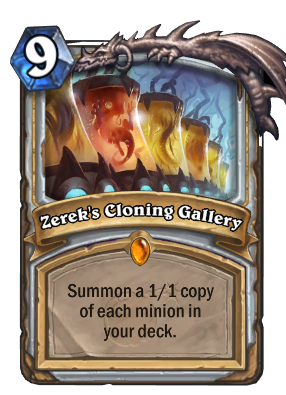 I rly like that mirror matches are/would be rly awkward and bad, that on itself regulates any oppresive tendencies such a deck would have, which is awesome. 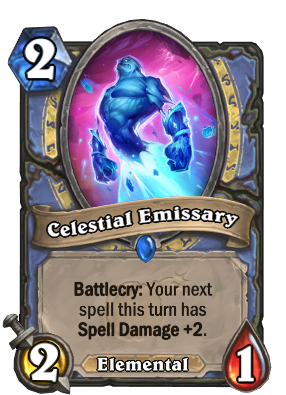 Well it is top 20 at least. 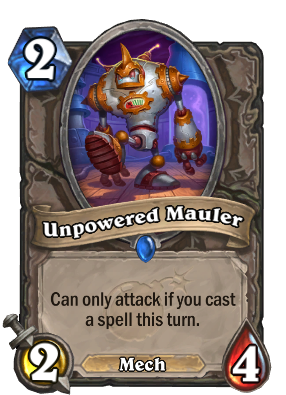 But I agree some top cards are pretty overrated compared to it! 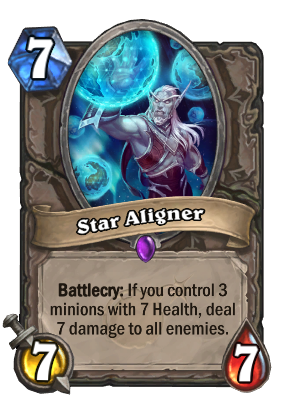 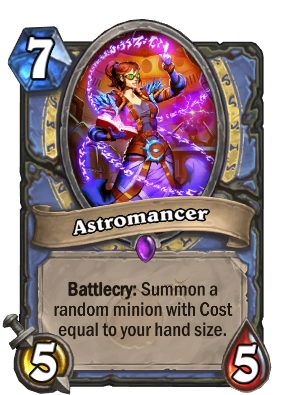 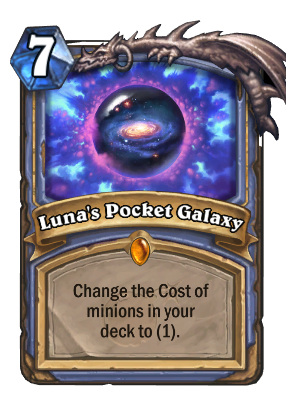 Kun, Aviana, a minion with 7 Health, Star Aligner, Star Aligner will kill yall. 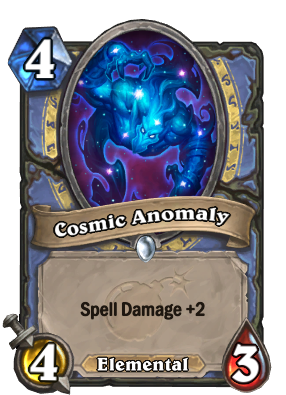 That's only 14 damage. 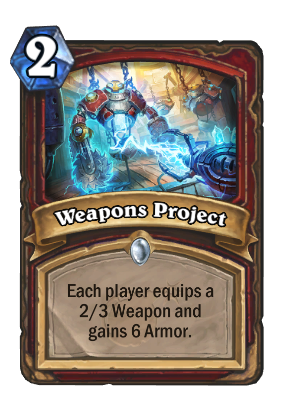 Let's add a Brann in there to at least up it to 28. 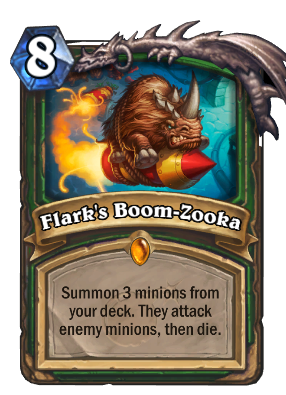 Is it just me or do the Hunter legendaries seem a tad underrated? 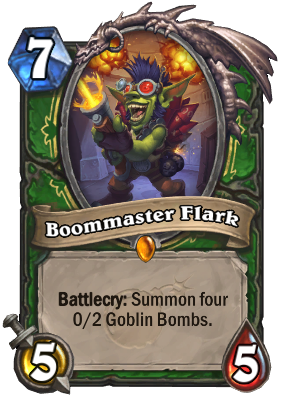 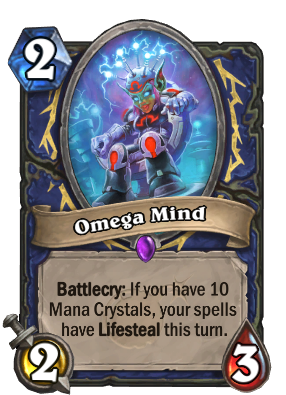 I mean Boommaster Flark seems like a really good card to me with all the synergies printed and in Wild even more so yet it’s rated lower than Stargazer Luna who I mean seems cool but I doubt it will see much play unlike Boommaster Flark. 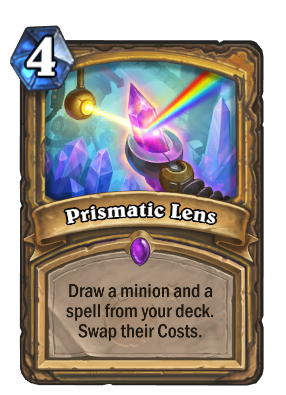 As to the spell well that is a bit of a different story BUT I feel like it has a lot more potential than people see! 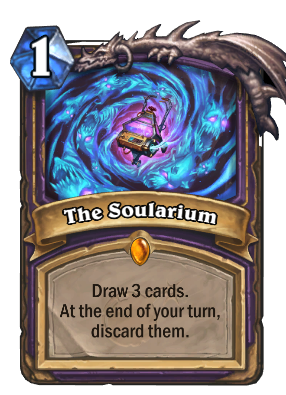 How the Mage Legendary Spell was rated higher than cards such as Biology Project and The Soularium is beyond me.